Looking for a stainless steel balustrade supplier in Albury? 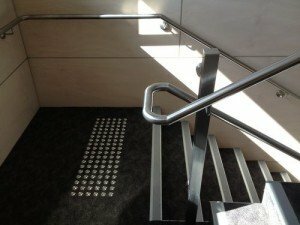 At Braybrook Engineering we can supply, manufacture and install all types of stainless steel balustrade. We have more than 15 years of experience in stainless steel balustrade. Our expert team can help you with design ideas to make sure your balustrade is attractive to look at, complies with current Australian safety standards and perfectly compliments your decor.